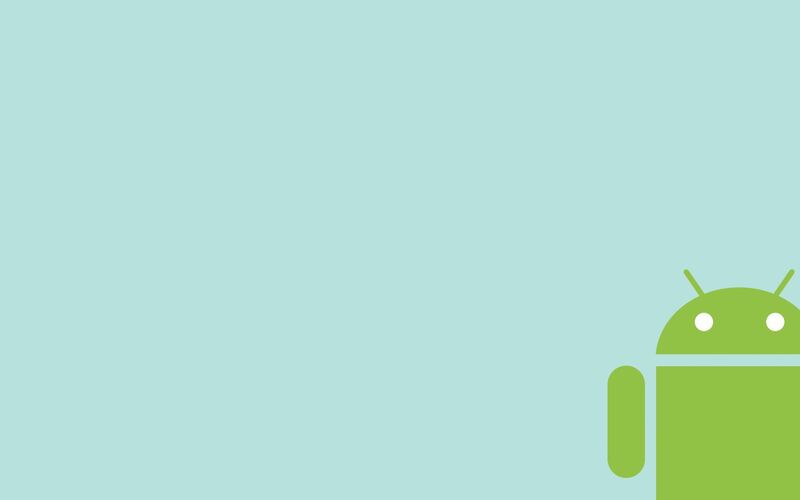 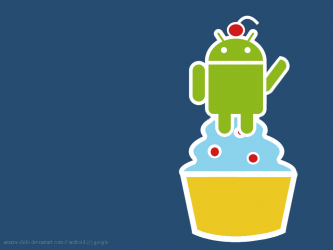 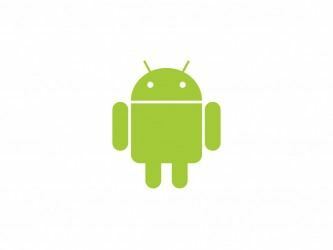 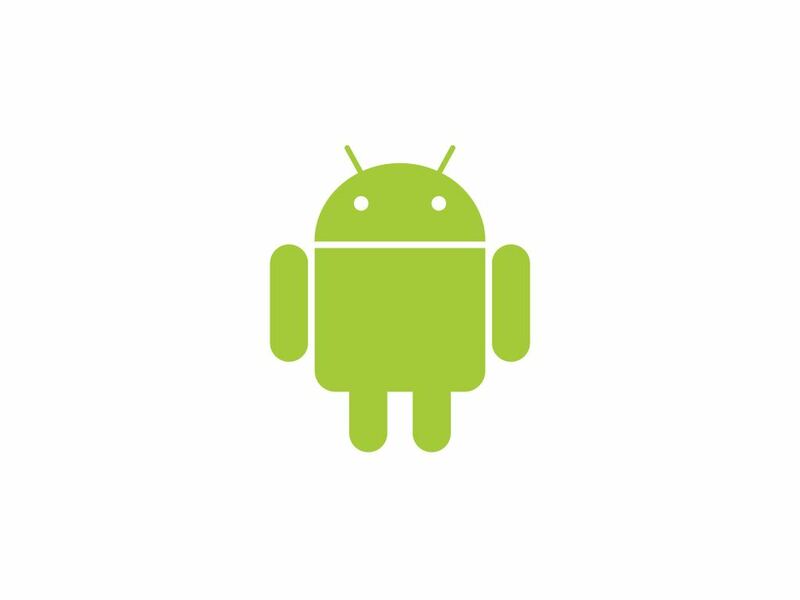 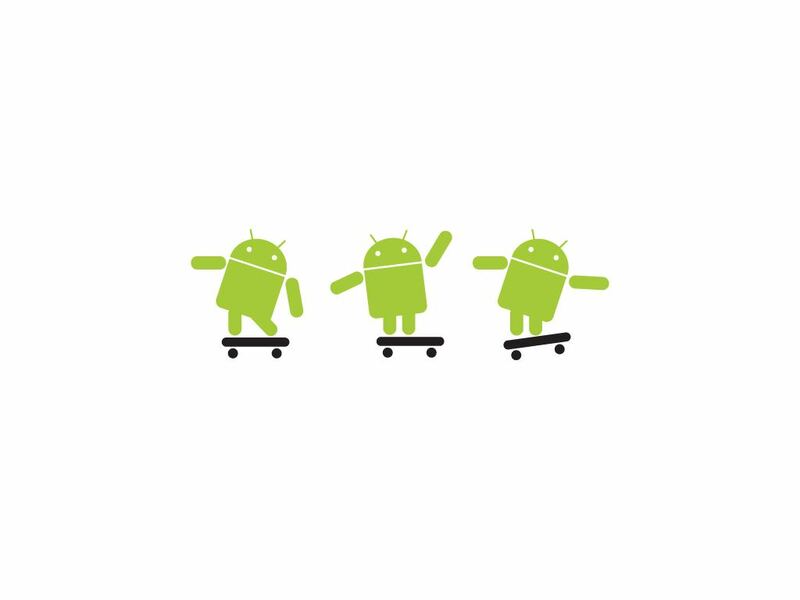 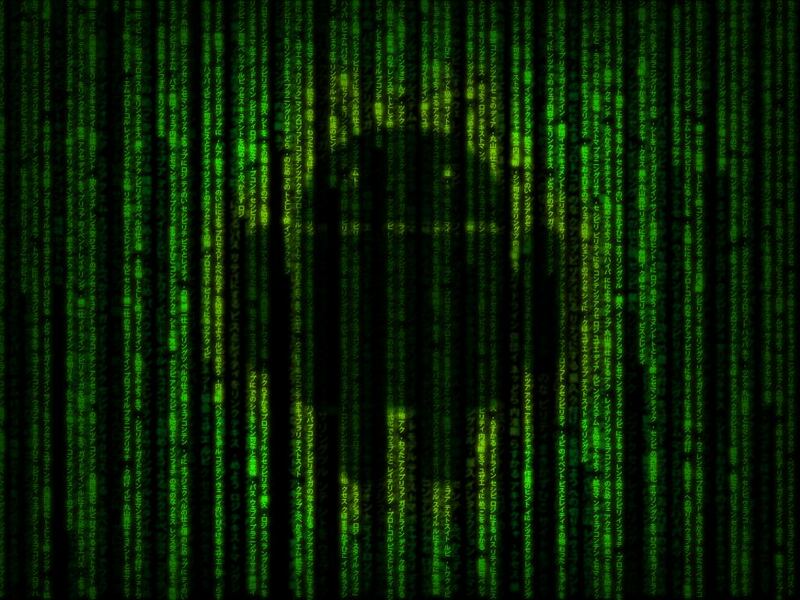 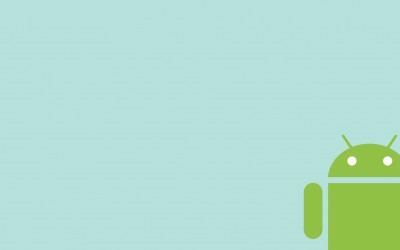 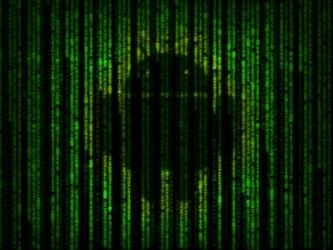 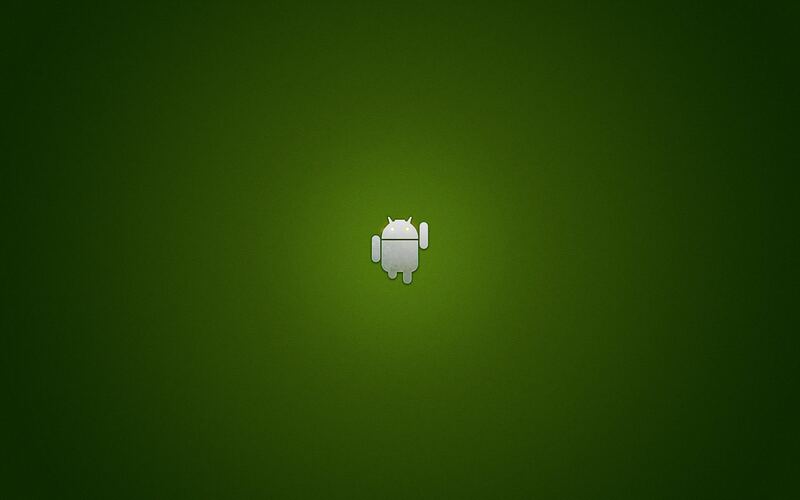 Are you an Apple fan or an Android fan? 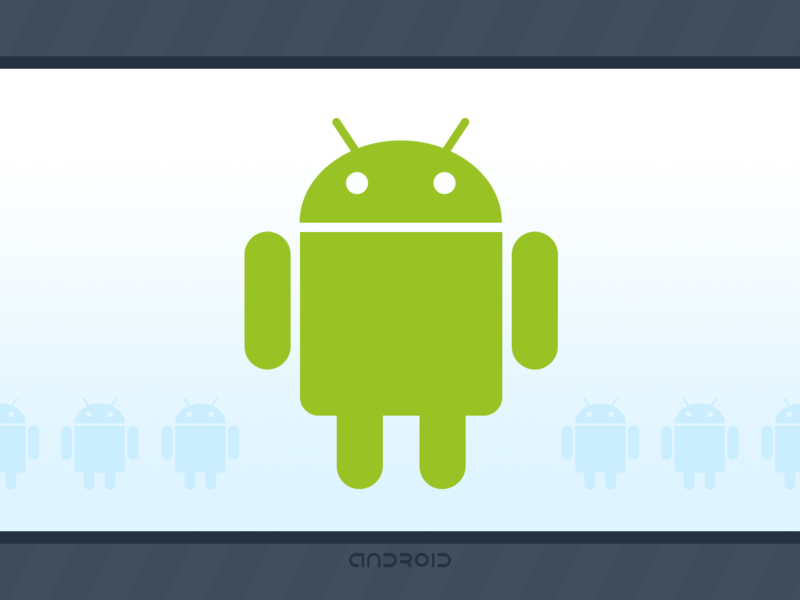 Have you ever put up an Android wallpaper on your iPad screen? 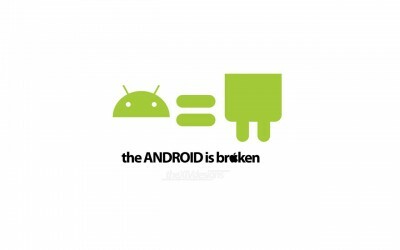 I know that sounds funny but that is the creative part; Keeping both the rivals together. 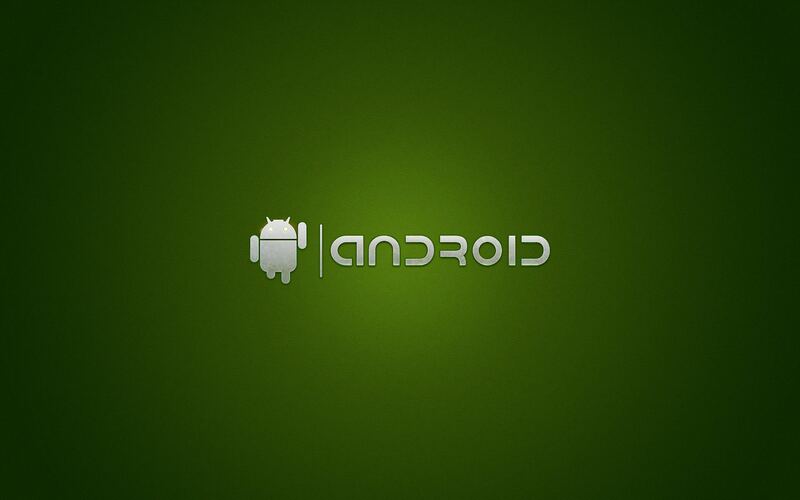 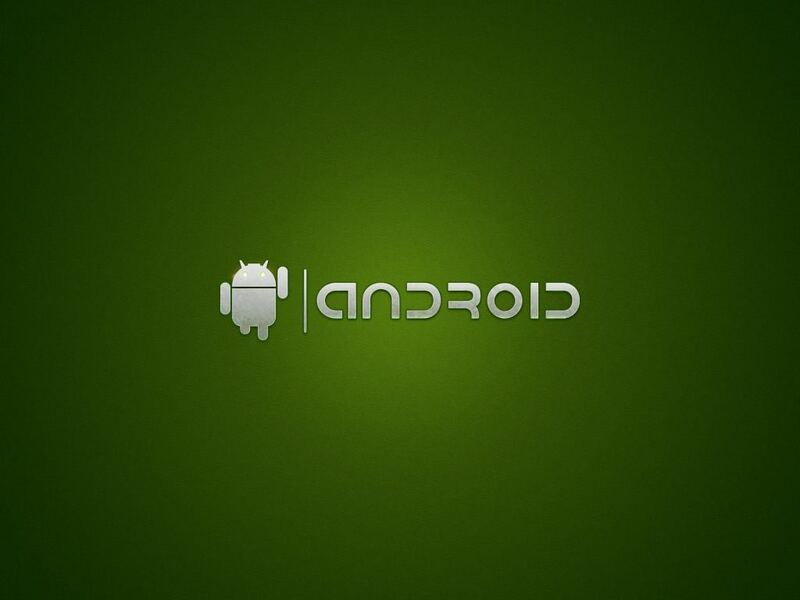 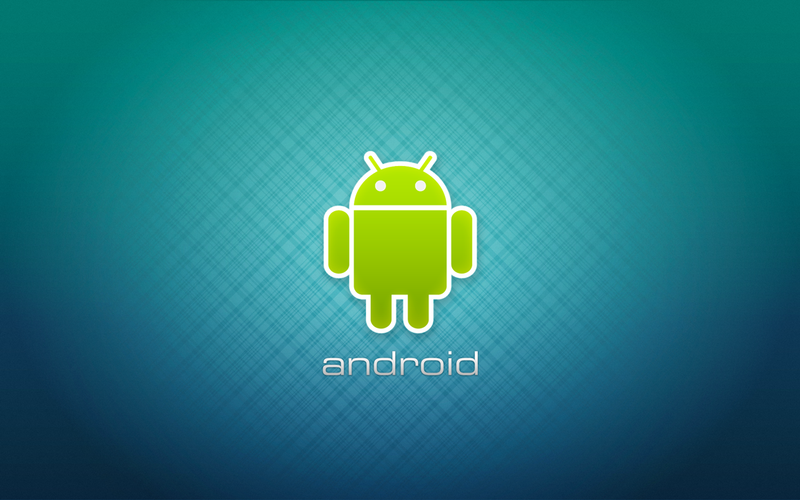 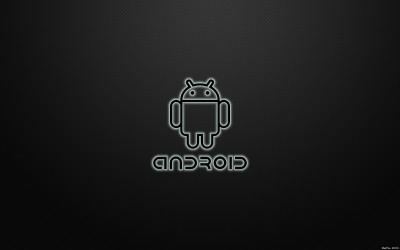  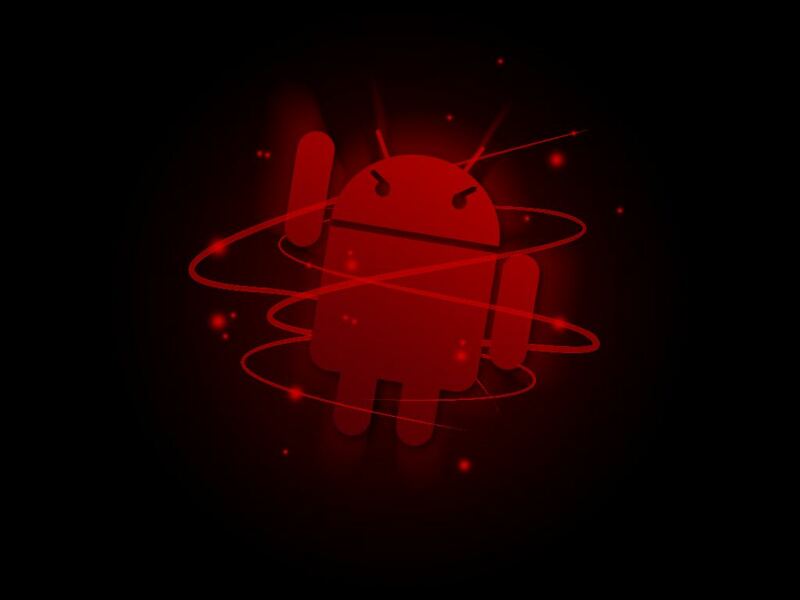 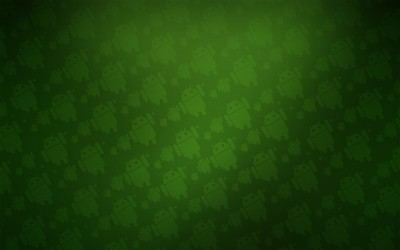 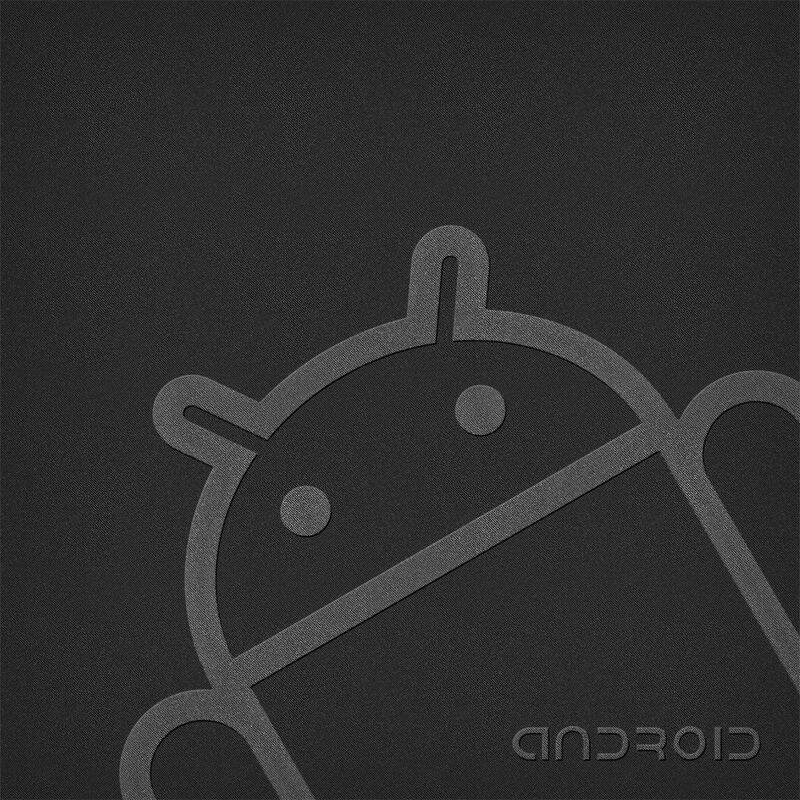 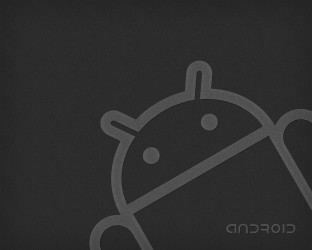 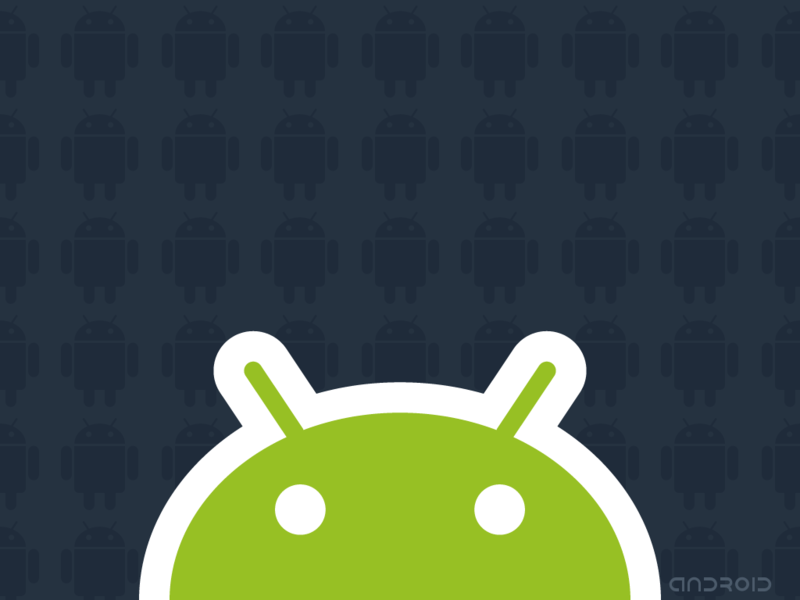  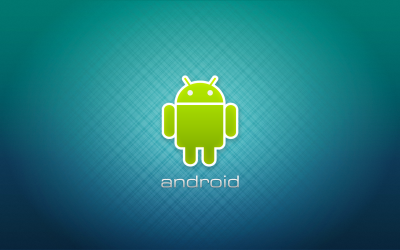 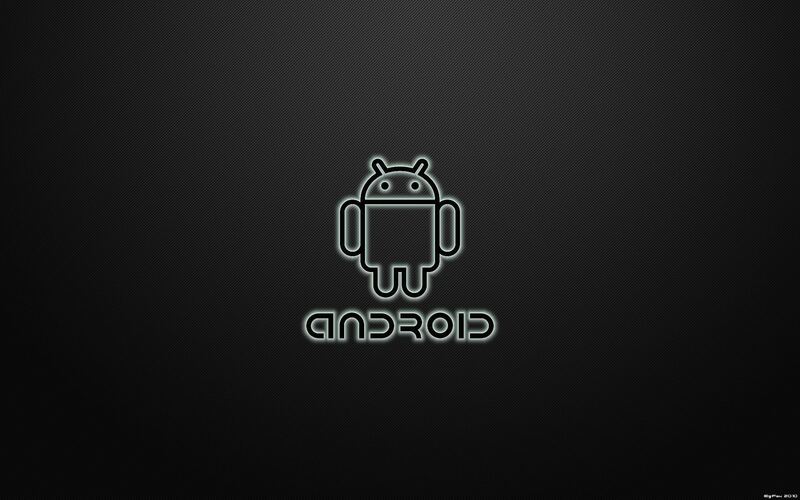 I have today collected some Android wallpapers cropped in the size to fit an iPad screen.